Web game created on Shift APPens, a 48 hours hackathon, with Luís Abreu. 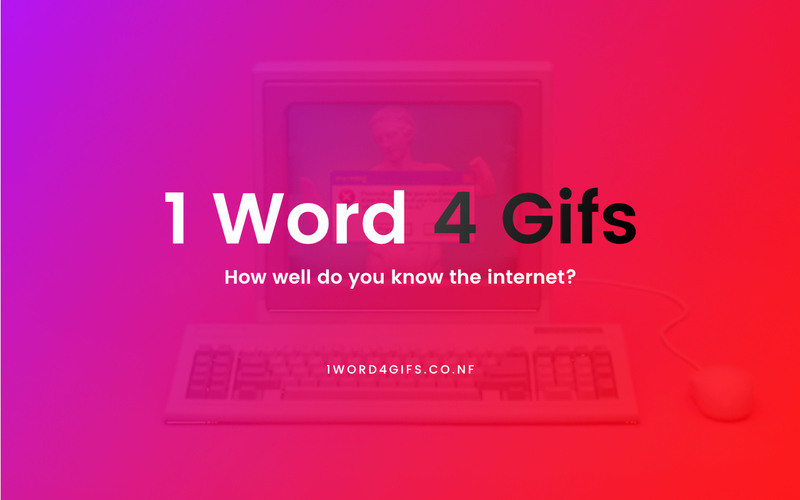 The name is self explanatory, the challenge is to guess the word in common between series of four GIF images in 20 seconds. The more words guessed, better the score will be. 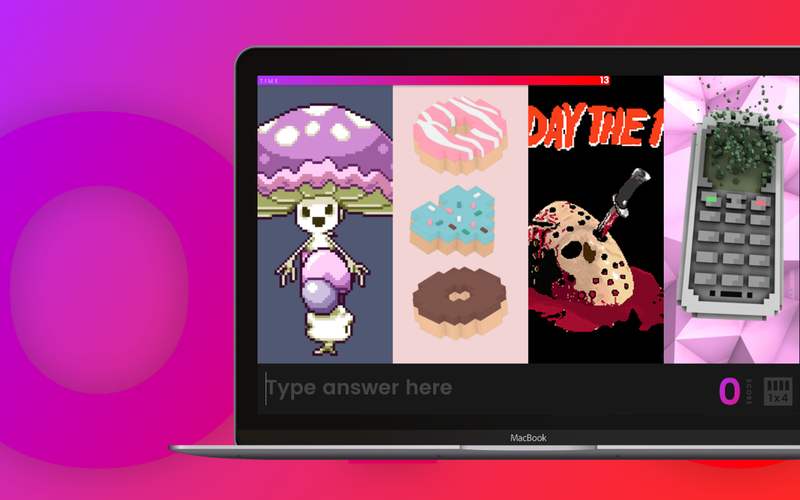 At the core of this game is the Giphy API, which provide all the GIFs from their datbase. better the score will be.